Liv Bennett escaped her hometown the second she could get away. For three years she has been working hard, reinventing her life. 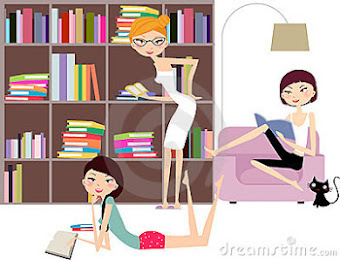 But a frantic call from her teenage sisters changes all her plans in an instant. Their deadbeat mom just up and left leaving the girls completely on their own. Going home again is the last thing that Liv wants to do but she knows she really doesn’t have a choice. Taking care of two teenagers is not as easy as it seems, and within a few days the money runs out and Liv can’t find a job anywhere in her small dilapidated town. The only upside to her situation is her neighbor. Will Goods lives in the trailer next door. He was in the military but is home now taking care of his mentally ill mother. He’s quiet and keeps to himself spending his free time fixing cars in the garage. The second they meet there is an instant connection and that terrifies Liv more than anything else she is dealing with. Liv swore to herself that she would never get involved with anyone in this town, she would not get stuck here. When desperation sets in Liv is forced to take a job she never in her life thought she would. Being a stripper is the last thing Liv wants to do, but it’s a job that pays well so beggars can’t be choosers. Liv isn’t proud to be a stripper but when she gets her first paycheck she knows she is doing the right thing. Still she won’t admit to the girls or Will that she is stripping to put food on the table. Liv’s interactions with Will are more frequent, and even though she is determined to stick to her guns and not get involved, Liv feels her resolve slipping. There is something so honest about Will. He is quiet and reserved and seems to sense what she’s thinking before she even opens her mouth. When Liv finally decides to let her walls down and let Will in she realizes that she can be truly happy with him. But then she finds out something about him that changes everything. Feeling hurt and betrayed by what he has kept from her, Liv no longer feels like she can trust Will. Nicole Williams outdid herself with this book. I was sucked into the storyline immediately and couldn’t put the book down until I finished. There is a pretty cool twist to this story. I had it figured out early on, but I was still wavering a bit until I was sure if I was correct or not. 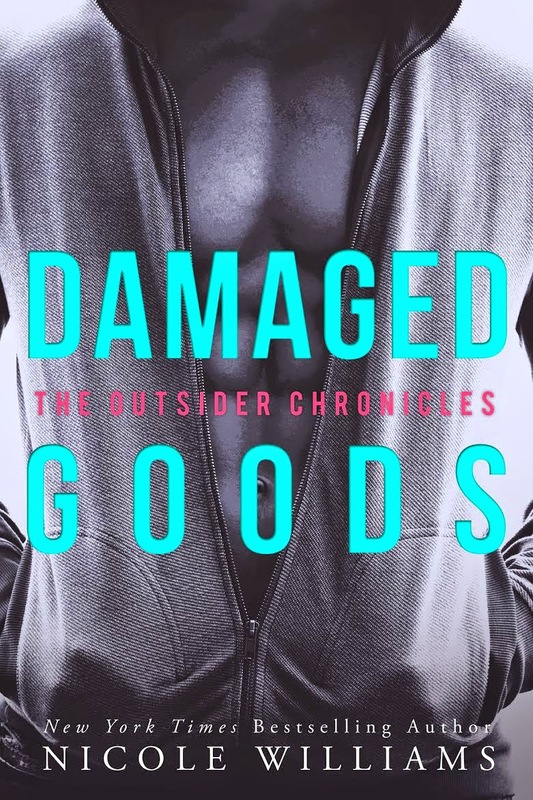 Damaged Goods is about two people who are being held back by their pasts. Liv refuses to let Will in, refuses to be stuck in her hometown because she’s scared she’s going to turn out like her mother. Will doesn’t believe he deserves Liv, he keeps things from her because he doesn’t want to be defined by them. I loved the connection that Will and Liv shared. It proves that love holds no bounds. This is a story about, family, love, trust fate and fighting for happiness. I loved every bit of this story and I hope you do too! !